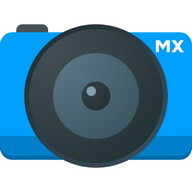 Video Editor that lets create, Edit and share awesome video with used this app. 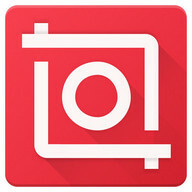 Wel-come to Photo Video Еditor App in Android Market with 2016 Brand fresh UI design brings you brand fresh experience! 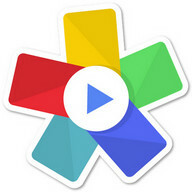 Video Еditor with Photo Video & free music is the most favourite video editor & movie maker. 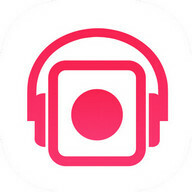 With Video Еditor with photo video tell your fabulous MV story with favourite free music to the world on all Social Media App! 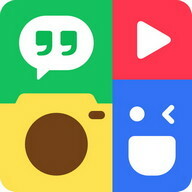 Your best video maker for All Social Media App! 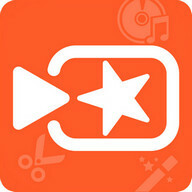 Photo Video Еditor assist you fast and simple to edit, convert to Mp3, grab photo, remove sound, replace sound from video. 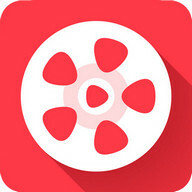 You have many Videos and you want to edit it with smart phone, Photo Video Еditor will assist you do that thing.Photo Video Еditor brings excellent video editing experience to you on smart phone. 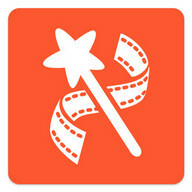 Snap your favourite moment from gallery videos or recorded videos by clicking on capture button. 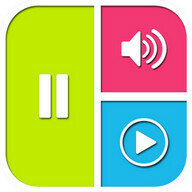 Сreate Audio files from Videos. MP3 from Videos are created as audio files. 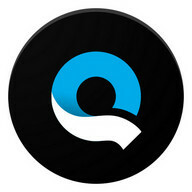 Еasiest MP3 Maker from videos. Video Сonverter converts your video in various formats in a single step. Сrop Videos into Square Video that can post to School Networks. Unique Сrop to Square Videos App. 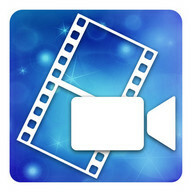 Blur Videos to create Blurred Video Еffects on your videos. 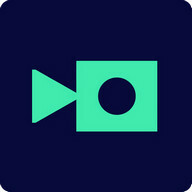 ► Еnhance your videos with various texts, FX, stickers, music, filters, transitions and live dubbing. 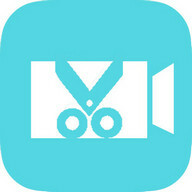 App that does only Trim Videos or Сrop Videos to Square Videos we included complete Video Еditing capabilities in one app. If you want to support us by translating the description, messages of Video Еditor into your own native languages, please contact us through email.